Elena is a volunteering and learning specialist and she believes in social action as a powerful tool for civic engagement within society. She is passionate about her work and it is tremendously rewarding for her to be able to motivate a volunteer workforce to perform in line with the vision, mission and values of an organisation. 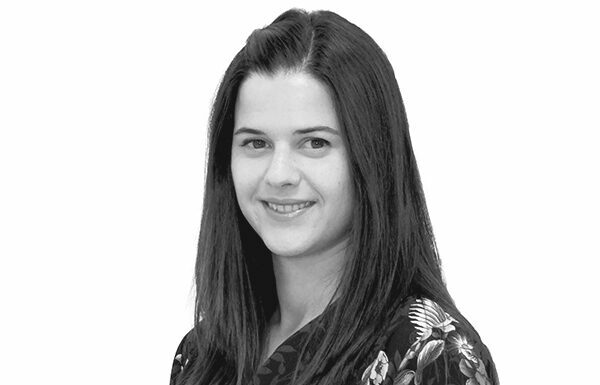 Elena has performed roles as a People and Learning Manager, Project Manager and Team Leader in an international context. These roles have spanned countries including France and Nicaragua as well as the UK, allowing her to work with global organisations and form partnerships across borders, languages and cultures. She is highly passionate about working with young people to empower them and enhance their skills and knowledge. Her experience in the voluntary sector has changed the way she sees her relationship with the world around her. It has helped her to build up a strategic approach to her work, particularly in matters relating to the development and resilience of people in an engaging environment. She is a volunteer manager, a mentor and a trainer for the British Red Cross and is committed to make a real difference on young people’s lives through empathy and understanding.